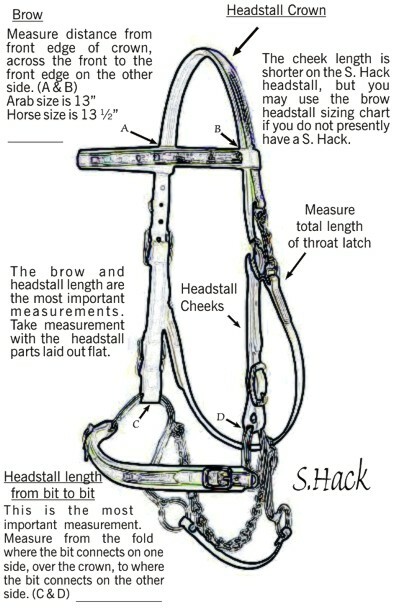 Measure an existing headstall that fits your horse. This is the most accurate way to obtain the correct measurements. 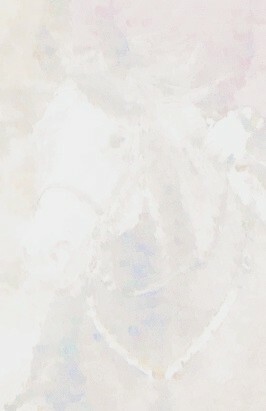 Do not measure the horse. The measurements are for tack that fits your horse. The browband and headstall length are the most important measurements needed for sizing. Throatlatch Measure the total fitted length - above next to the crown and lower throatlatch.